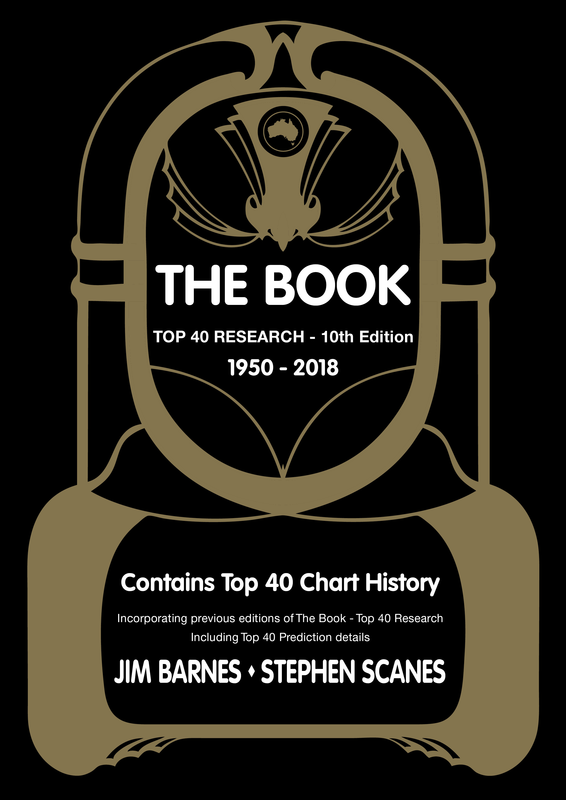 The Book Top 40 Research - 9th Edition contains Australian Chart History referenced in two sections. This makes it easy for you to find exactly what you are looking for. Click on the Links to view sample pages of each section.